My apologies for the somewhat sporadic posting over the last couple of weeks, but I’ve just been completely overwhelmed by work and domestic responsibilities (sick children, impending delivery dates etc). I’m away for a chunk of this week so that’s unlikely to improve immediately but hopefully things will be back to normal soon. 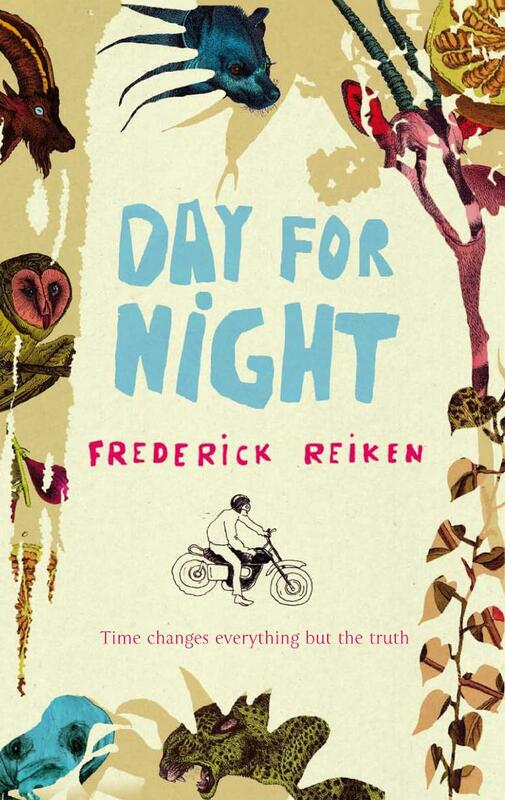 In the meantime I thought I’d link to my review of Frederick Reiken’s Day for Night, which appeared in last Saturday’s Weekend Australia. I’ve just had a poke round online, and I’m not really clear whether it’s a book that’s got a big push behind it or not, or whether it’s likely to get much media attention, but even if it doesn’t, it’s worth a look. It’s not a perfect book (I could have done without the cult plotlines and the weird superhuman 1960s radical/angel/golem) and it’s quite an odd one in many ways, but because it’s so dependent upon the intricate web of coincidence and layered imagery that holds its disparate pieces together it’s also the sort of book which creeps up on you in subtle and unexpected ways. ← Corporate comedy? Microsoft’s official guide to humour.